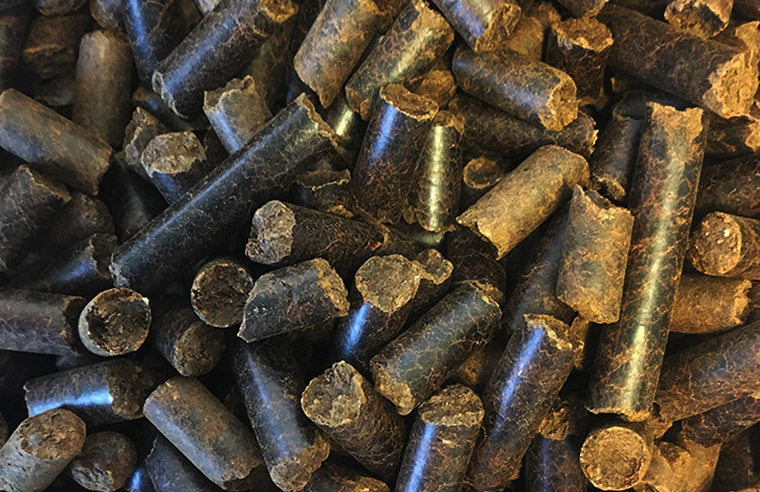 There is a variety of pellets and some of them are black pellets, brown pellets, steam explosion pellets and advanced wood pellets. Another word for pellets is biocoal. No matter which name it is about a hydrothermal carbonization which means a water-based process at a moderate temperature to convert biomass to a coal-like substance. You also need a lot of pressure during several of hours but in the end what you get is biocoal. Another process is the one called torrefaction which is a pyrolysis to convert biomass to a char-like substance, and what you get is called torrefied pellets.